July is seeming to be a super feature filled month for the users of Invoicera. 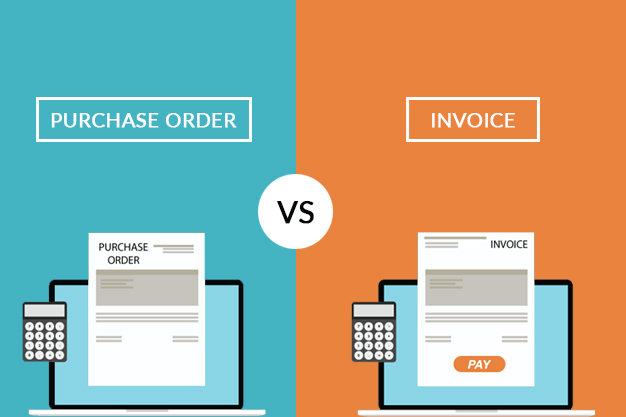 The online invoice software, after the launch of its revolutionary invoice approval process, has launched two more features to make invoicing experience extremely easy and secure for its clients. 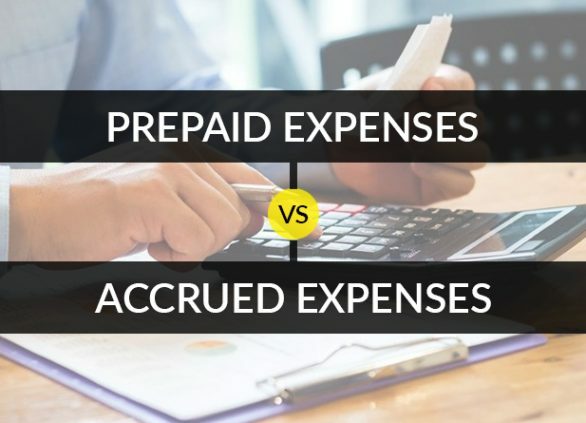 Keyboard shortcut and password protected PDFs are a crucial step taken to make invoicing easy and keep client information completely secure. The password-protected PDFs with Invoicera will help you make your invoices super secure. Now, let only those view your invoices who you want to. Send password-protected PDFs to clients via email after you share your login details with them. Password protected PDF invoices can be set for both new and recurring invoices. In order to send password protected PDF invoices, you need to activate this module and share login credentials with your clients. 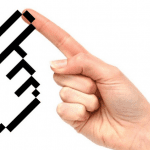 Password Protected PDF Invoice: The Boons! 1.Secure transfer of official documents. 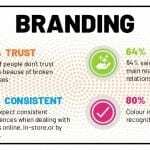 4.Easy to set and use. With the keyboard shortcut, clients will be able to easily manage invoicing with a single click rather than following entire steps. 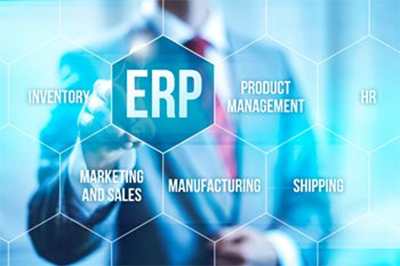 It will help in reducing further time in creating an invoice online. 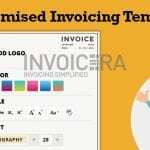 Get ready to explore the world of online invoicing a whole lot better with latest feature update with Invoicera. 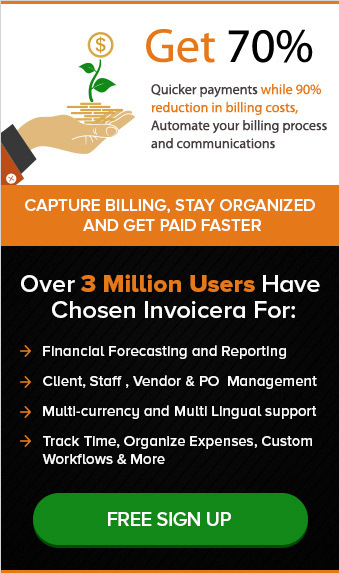 Invoicera is a cloud-based invoicing and billing software empowering small businesses worldwide since last 13 years. 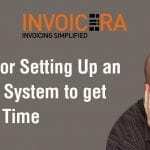 Invoicera, invoicing software helps to automate and simplify your business processes and communication with online invoicing and payments, expense management, recurring/subscription billing, client/vendor panels, time tracking, workflows, multi companies, multilingual & multi-currency support, staff permissions, financial reporting & analysis, purchase order management, subcontractor billing and time management, comprehensive reporting and APIs for 3rd party integration. 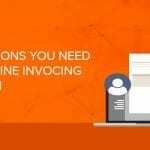 Invoice Template Customization- The Business World’s Need! 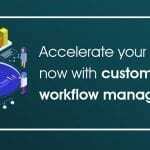 How can I accelerate my business with custom Invoice workflow management?